Eileen Elizabeth is a writer and digital media producer from Appalachia. Her passion for connecting womxn and creating platforms for their work sparked Boshemia. When not dreaming about blue Martian sunrises, she writes about culture, gender, and place. 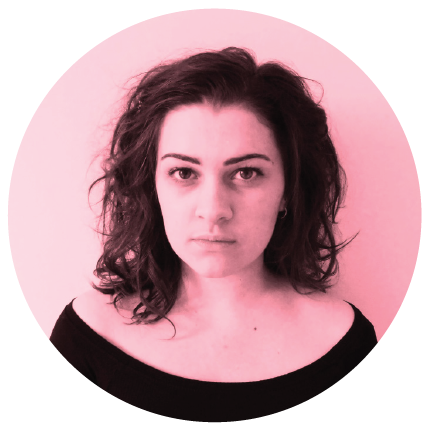 Her poetry explores queer identity and rural landscape. Uber with her to the stars and she’ll immortalise you in a poem. Sarah L is a Cher, wine and cat enthusiast who variously moonlights as an academic, content creator & Important Magazine Lady. Her work centres on themes of identity, failures of capitalism, reflection & healing, a fondness for the ocean, and the history of feminist publishing. She is driven by a need and desire to build communities and opportunities for womxn, nonbinary & queer folk. Lauren Elizabeth is an educator and designer based in Paris, France. She believes in human-centered design: she has collaborated in her work with nursings homes, schools, and music and art therapists. She is perpetually mourning the alter-egos she has not yet become (famous equestrian, touring musician, writer, dancer, Master sommelier). Her personal work and music can be explored here. 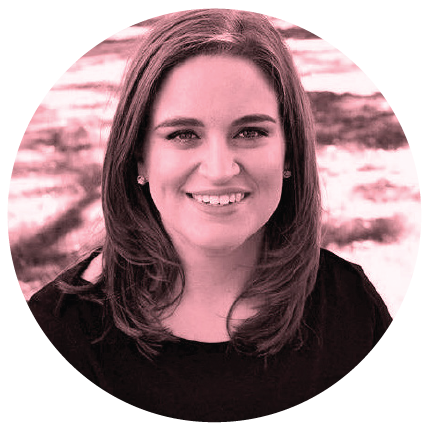 Becky Johnson is a creative entrepreneur from Washington, DC. When she’s not designing for Boshemia Magazine she runs Becky J. Invitations, her own custom stationery design studio. She believes that cooperation over competition is the key to raising each other up beyond what is expected of us. Alex Nolan is a writer living in Plymouth, England, but who comes from a small town in Northumberland. He works in charity retail to make his living, but dreams of subsisting off his (soon-to-be) fabulously popular plays and novels. Non-fiction forays from him focus on queer culture and what it means to be an LGBTQ+ person living in the present day. When capitalism has finally been crushed, you’ll find him drinking merlot amongst a commune of cats. Robbie Masters is a creative based in Bristol, UK with a passion for storytelling, painting and publishing. As a non-binary trans person and trauma survivor, integrity and authenticity are essential to Robbie and their written work often focuses on themes of queer empowerment and identity— sometimes served with a side order of sass. When it comes to art, they're all about escapism, dreamy abstraction and championing emerging creative voices. Ropafadzo Mugadza is a writer from London. She is fascinated with the human experience and believes that writing has and will always be a form of activism. 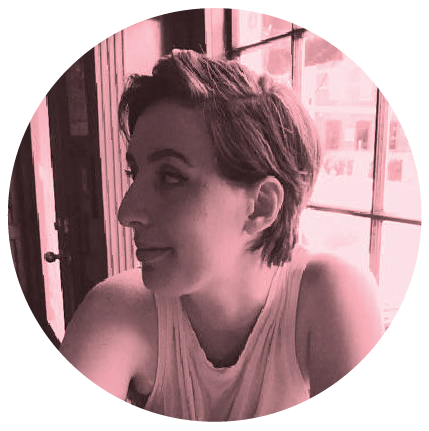 Erin Ammon is a is a queer writer and artist located in Washington, DC. Her experience working in Washington has informed much of her writing and political advocacy. Erin is currently exploring the connections between textile arts and feminine dissent. When she is not stalking the Halls of Power, you can find Erin thrifting for deals on vintage clothing, imagining possible dystopian futures, or playing the ukulele.